Deficiencies in data collection of pelagic fish landed in Grenada is now a thing of the past thanks to the Caribbean Billfish Project, a pilot project executed by the UN’s Food and Agriculture Organisation (FAO). The project, financed by the World Bank through the Global Environment Facility (GEF) is aimed at reducing the billfish mortality and increase billfish stocks in the Caribbean through the development of business models for long-term sustainable management of fisheries. As part of a series of actions implemented to protect these pelagic species from unsustainable harvests, the FAO from its assessment has identified that inefficient and archaic landings data collection methods of pelagic fish must be addressed in order to ensure their overall protection and conservation under the mandates of the International Commission for the Conservation of Atlantic Tunas (ICCAT). Grenada became a member of ICCAT in 2017. 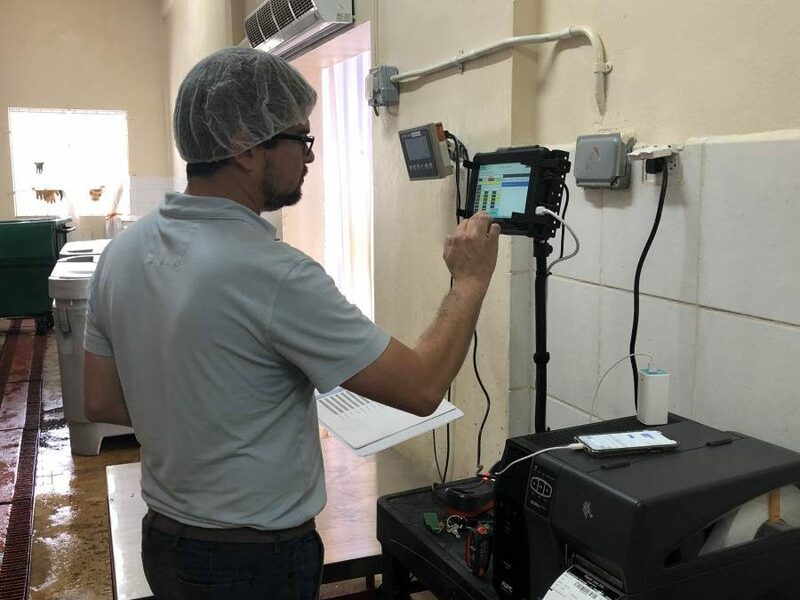 Grenada was one of 2 countries selected to pilot the project and with the assistance of consultant Keith Flett, a new technological system has been installed in 3 major fish landing sites on the island to ensure traceability and quality assurance in the fish supply chain. The Southern Fishermen Association has benefitted from the installation of Insite Solution, before which data collection methods were largely paper-based. Flett has spent the last few days in Grenada training fisheries officers and fishermen on how to operate the system which allows for a complete collection and integration of information on real-time landings. According to official statistics, in 2016 over 900 tonnes of fresh tuna was exported to the USA. However, over the years, fish export facilities such as the Southern Fishermen’s Association have lamented that bad fishing practices of fishermen have resulted in some landings unable to be exported due to quality controls issues. ICCAT compiles fishery statistics from its members and all entities fishing for these species in the Atlantic Ocean, coordinates research, including stock assessment, on behalf of its members, develops scientific-based management advice, provides a mechanism for contracting parties to agree on management measures, and produces relevant publications.